Clarke announced his all time India's Test XI which doesn't have some big names. 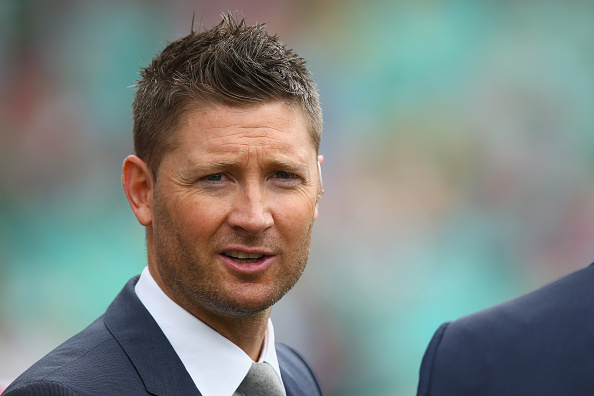 Former Australia captain Michael Clarke picked up India's all-time Test XI. But Clarke was roasted for one of his picks. There is always a debate on whether to pick Rohit Sharma in the Test or not. But here, Clarke sparked a fire by picking Rohit in his India's all-time XI. Rohit has played 27 Test matches and scored 1585 runs with an average of 39.62. What really surprised everyone was he got preference over batsman like VVS Laxman. That is indeed very shocking. For the opening spot, Sunil Gavaskar and Virender Sehwag were picked. 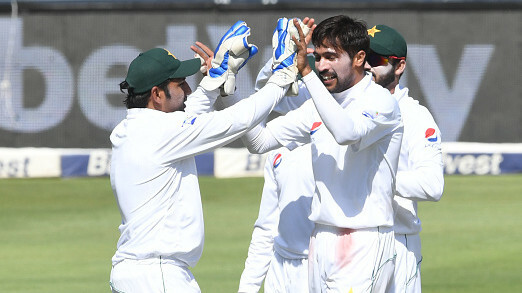 The next three are big names in Indian cricket, Rahul Dravid, Sachin Tendulkar, and Virat Kohli, the current Indian captain. 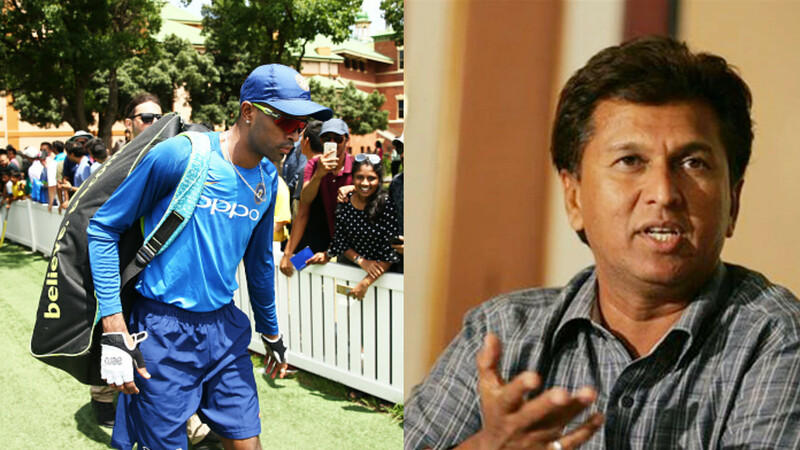 But the number 6 batsman Rohit isn't going well with the Indian greats, feels social media users. For the wicket-keeping spot, MS Dhoni was added. All-rounder Kapil Dev is also there in the team with the bowlers like Anil Kumble, Harbhajan Singh, and Zaheer Khan. Saw a Video where @MClarke23 picked up Rohit Sharma ahead of VVS Laxman in his all time Test playing XI.. This is Michael Clarke's all-time India Test XI. Even Rohit Sharma would not have Rohit Sharma in his all-time India Test XI.